Like a lot of college students, I put on some weight my first 3 years. My last year, I spent more time in the gym & less time in the cafeteria. In the beginning, like most guys in their early 20's, my goal was to gain size & strength. I wanted to be as big and as strong as I could push my body to be. As I entered my 30's I made a shift towards training for the purpose of improved health, not only to ensure that I'm around to see my kids grow up, but to have the energy it takes to keep up with them. My positive experiences in the gym sparked an interest in in fitness & nutrition, and pushed me towards a career as a personal trainer. 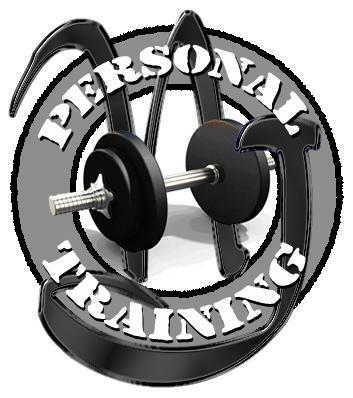 I started training clients in Larchmont NY, my first year out of college back in 1996. From there I went on to work in a few large health clubs in North Jersey. Afterwards I made the move to small studios. In 1999 I took a job as a public school teacher & high school strength & conditioning coach. I continue to train clients at home and at the park.